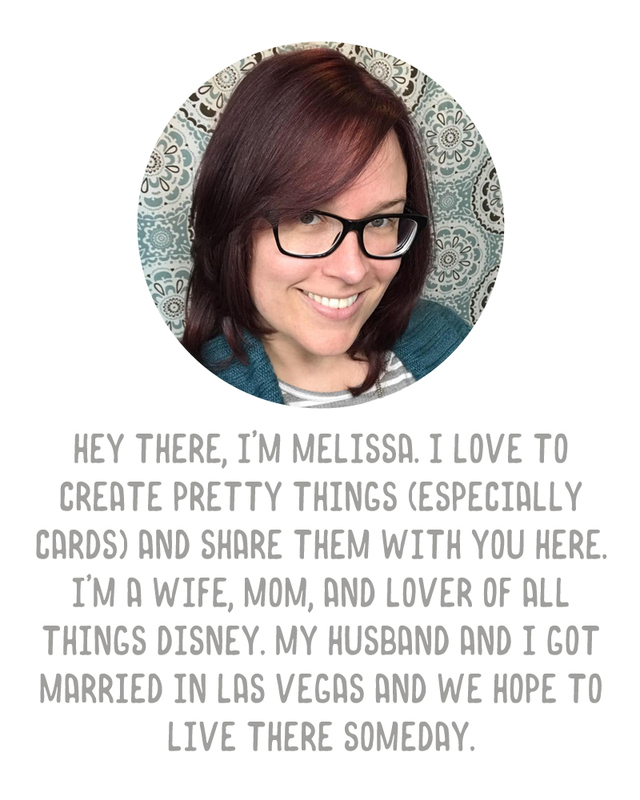 A Vegas Girl at Heart: Pregnancy stuff-this is pretty boring, actually. Pregnancy stuff-this is pretty boring, actually. I have successfully managed to cut my daily dose of Zofran in half. I am now taking 1/2 a pill (or 2mg) twice a day instead of 4mg twice a day. I'm giving it another week on the 1/2 pill and then will be trying to cut to 1/4 a pill. If that works ok, then another few weeks on that and I'll go off them completely. If I can. I tried cold turkey a few times and if I skip it in the morning, by about 10 I feel really sick. I was able to skip the night time pill for a few nights but then started getting noticeably more queasy at night so I had to start them again. So looks like slowly lowering the dose is my only option at this point. Also, I think I may be experiencing Braxton Hicks off and on. Nothing painful, of course, and I don't know for certain, but reading up on them, lots of women feel them as a tightening in the belly that possibly makes them out of breath. I have had some episodes like this over the past several weeks, especially the out of breath part (we're talking while sitting/laying on the couch or bed, so not from exertion). I'm going to try to pay more attention when this happens going forward.